We at Sheltair are proud to partner and support the 17 communities in which we operate and our neighbors who belong to them. Together, we can soar higher. Help Save Lifes & Run on an Airport Runway! 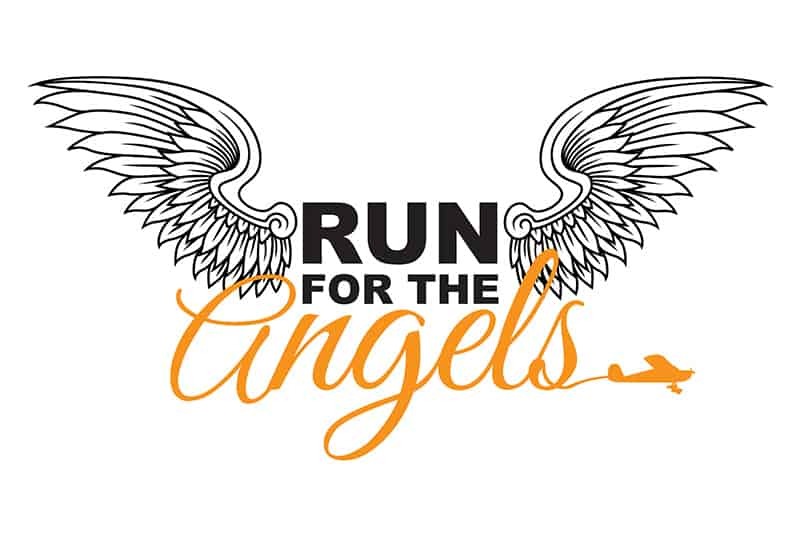 Angel Flight Southeast’s mission is to arrange free flights so children and adults can have access to the far from home doctors that save their lives. Joining the race to beat cancer! Fundraising during the month of October and ending with Sheltair's exclusive event, WingsWheelsWater. In 2018, combined efforts from across the Sheltair family raised over $15,000 for Racing For Cancer. Fundraisers included raffles, t-shirt sales and the Ocala Airport Fall Festival. To learn more about Racing For Cancer, visit https://www.racingforcancer.org/.